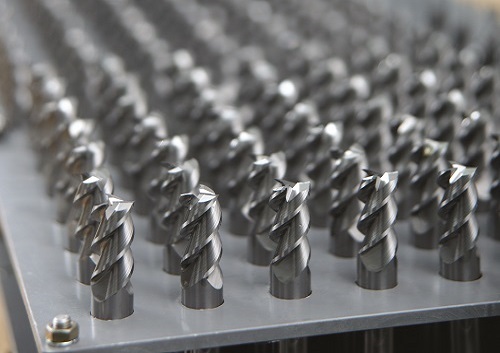 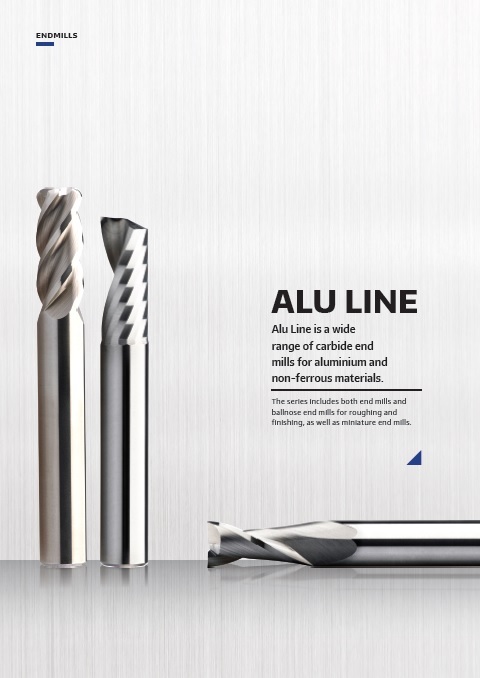 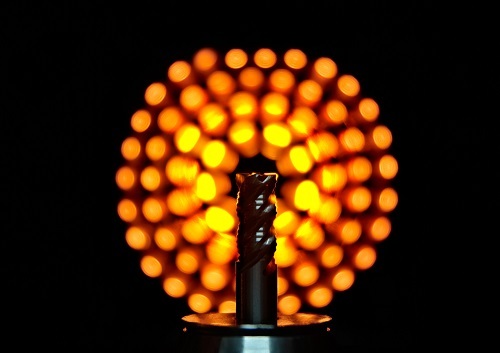 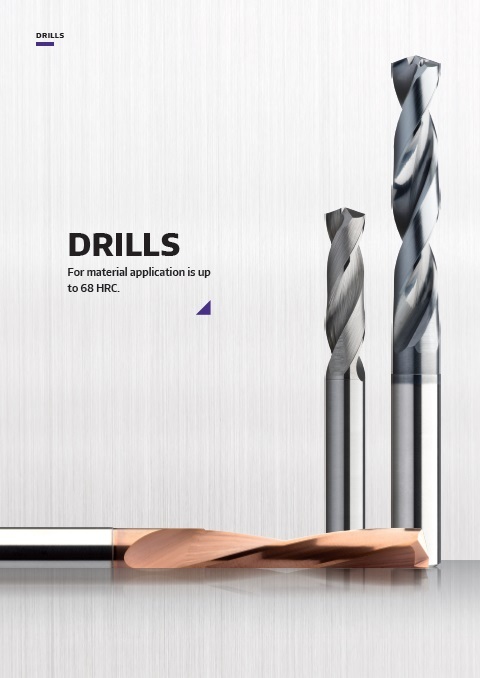 High performance drill suitable for soft metal drilling, such as Aluminum, Copper, Zinc and Aluminium Alloys. 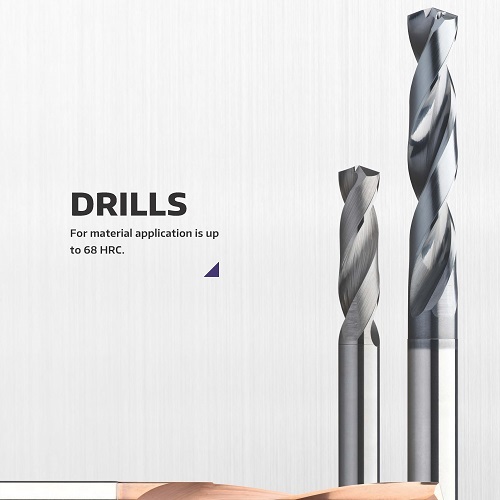 General drill for drilling process for material below 35HRC. 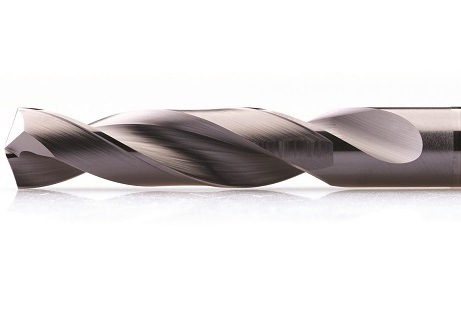 It an economical Drill for general use. 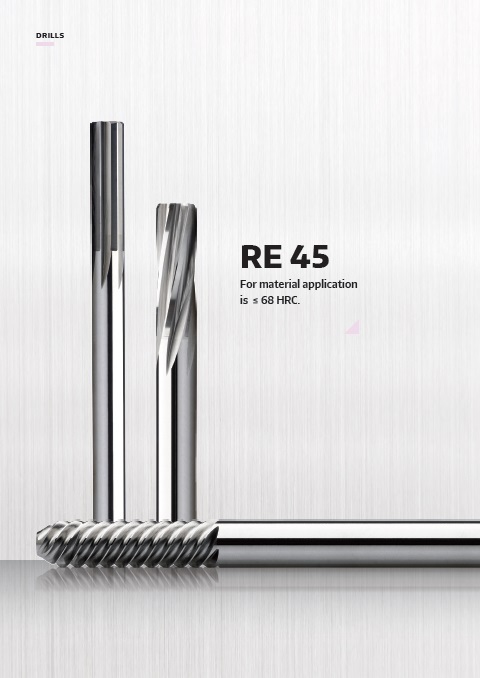 DR 60 twist drill series is special design for hardened steels, material 52 HRC ~ 68 HRC.